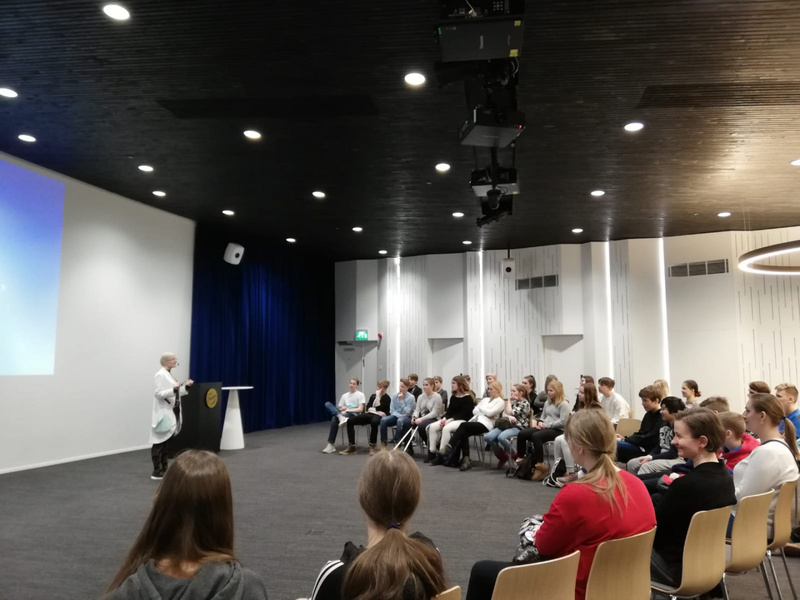 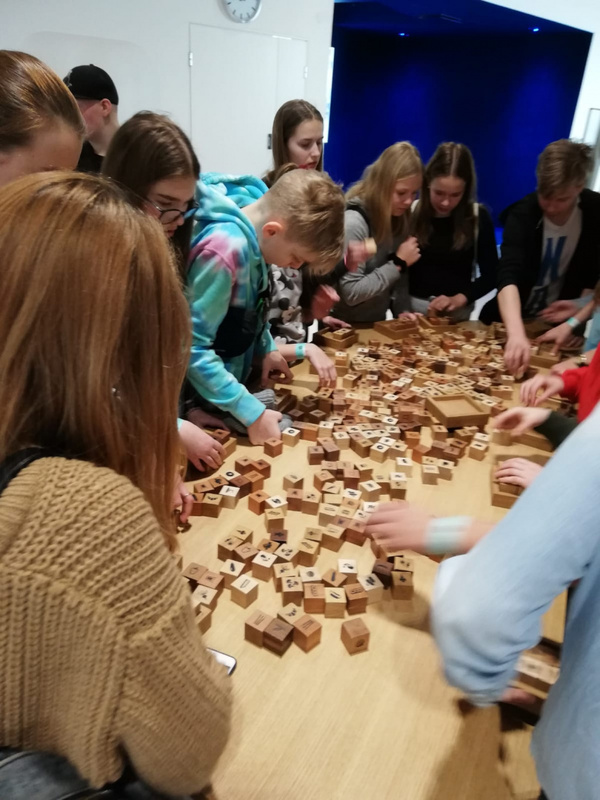 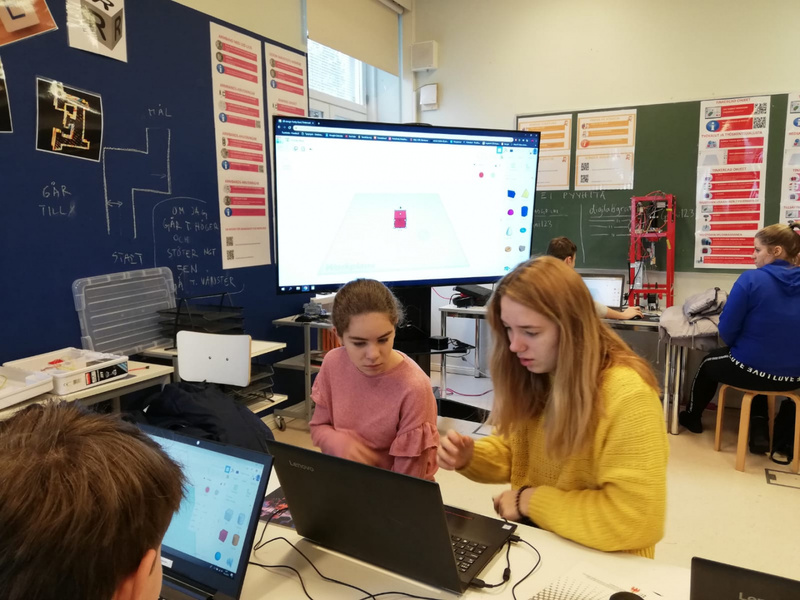 From the 17th to the 22nd of March, a select group of middle school students and teachers visited Kasavuori, Finland as part of Exupery International School’s Nordplus project, “Shaping the Future in Schools”. 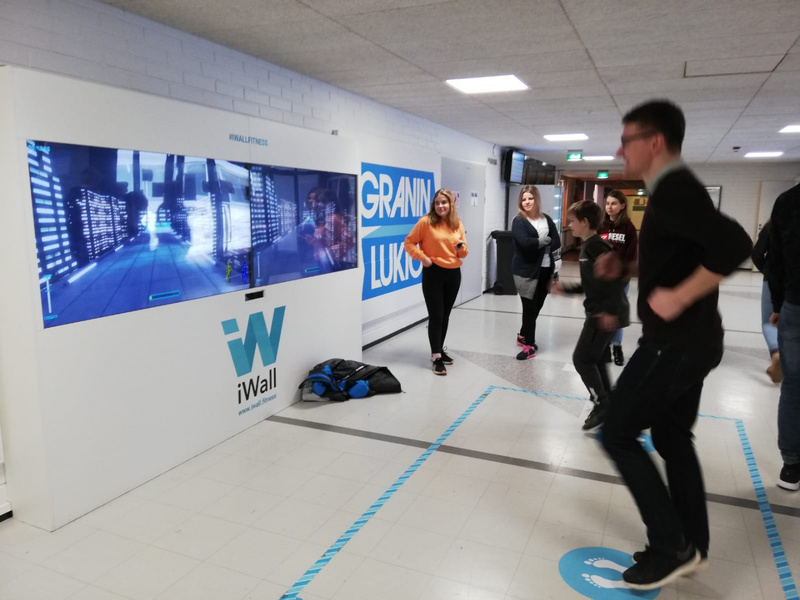 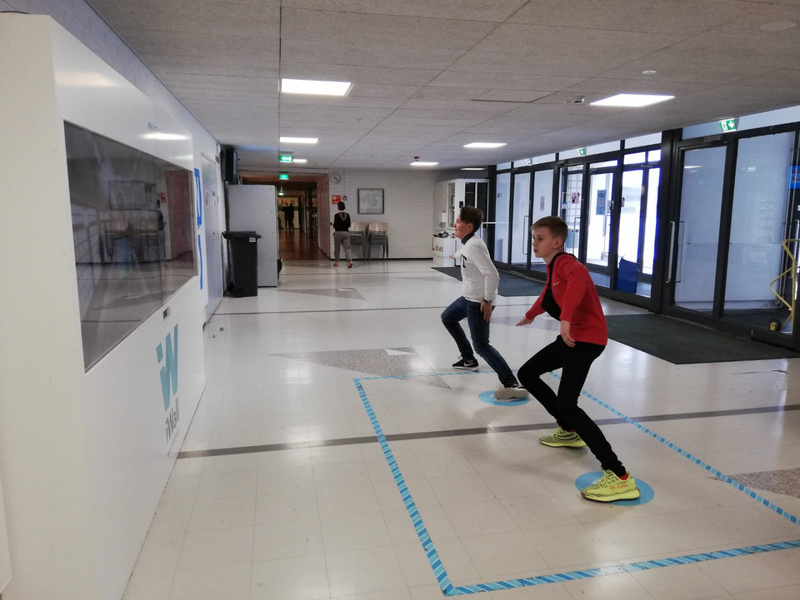 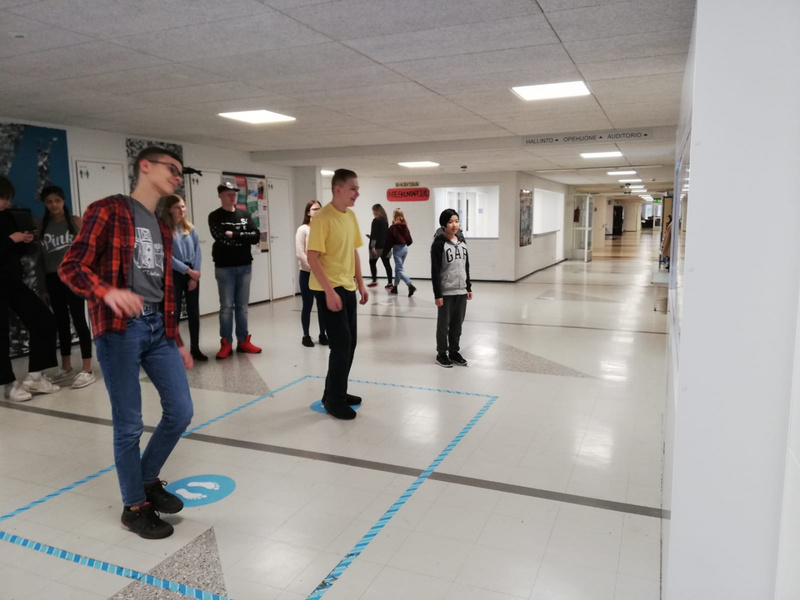 This project was created and launched by Stanislav Judkins, our Sport teacher, and supported by the collaborative efforts of numerous other teachers. 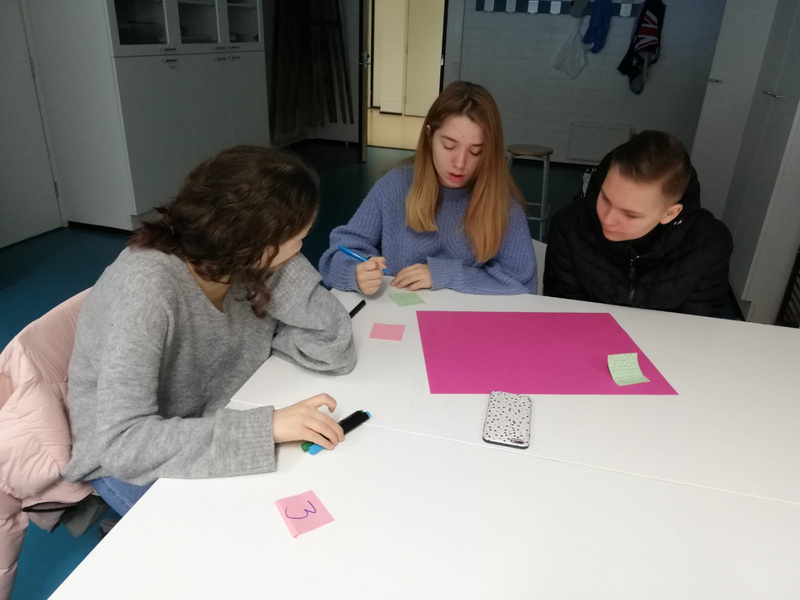 For this stage of the project, our students explored a local school (Kasavuori School), learned about the differences between their own education and that of the Finnish students, and experienced the region’s culture through host families and unique outings. 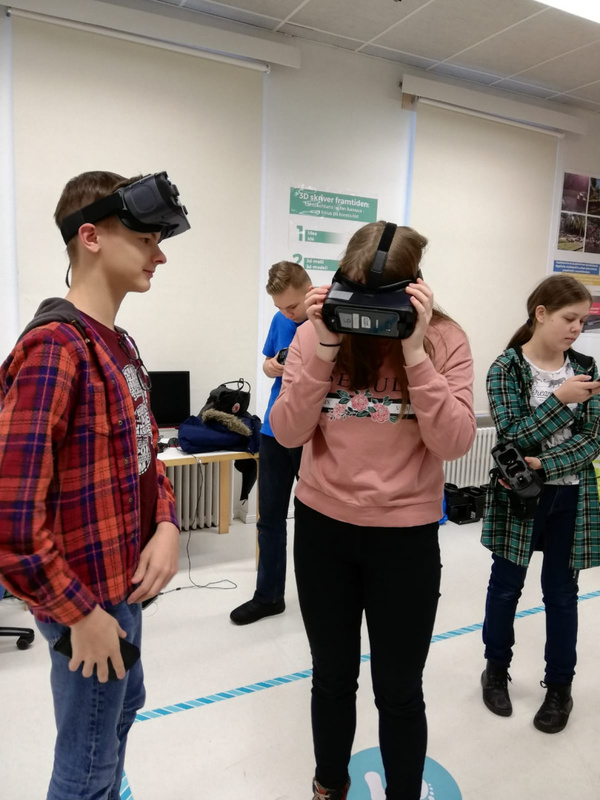 They’ve returned with a wealth of new ideas, perspectives, and launching points with which to discuss the education of the future.